Everyone likes a good pie whether it's sweet or savory. 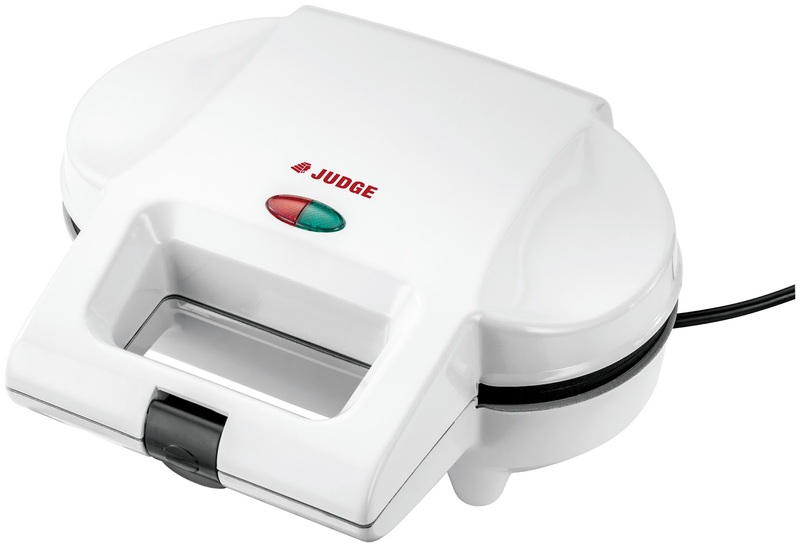 New in my kitchen is this Electric Pie Maker from Judge Cookware and I have to say I'm seriously loving it. 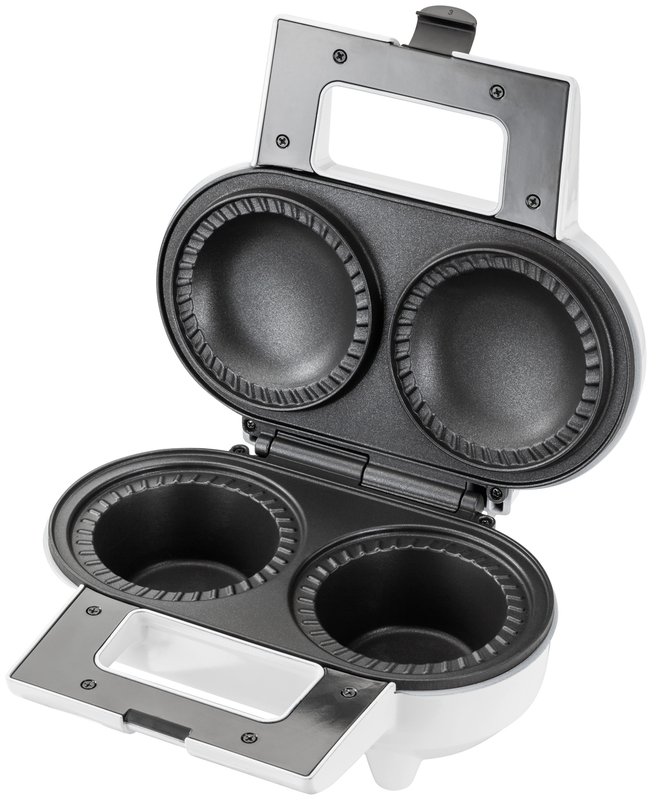 In a word it's brilliant; the pastry cooks perfectly and the deep fill pie moulds allow for 'proper' good and filling pies to be cooked in just 15 minutes once you have the filling ready. Far quicker than waiting for the oven to heat up, so in a way this is also a money saving gadget too! 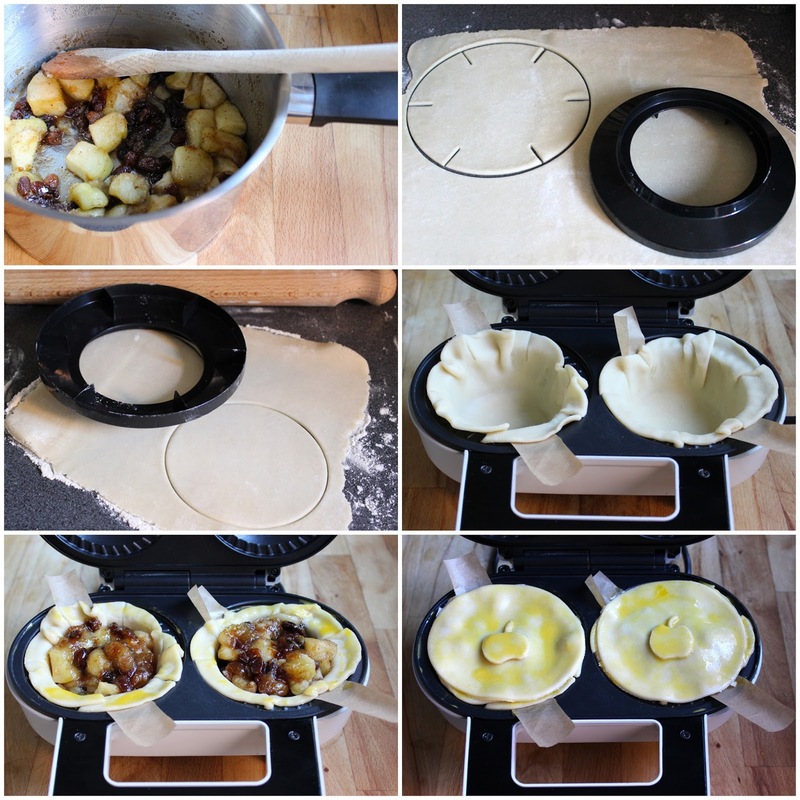 This pie maker is so easy to use too. Make your chosen pie filling; just remember if you are using meat or poultry then it has to be cooked first. Cut out the pastry using the pastry template cutter which comes with the machine. Line the pie maker's non-stick moulds. *Please note you don't have to use strips of greaseproof but I think it makes removing the cooked pies so much easier purely because they will be piping hot! Fill each pie with filling the top; brush the pastry edge with egg yolk. Pop on the pastry lids; brush with egg yolk. Close the lid of the pie make and switch on - 15 minutes later your pie will be cooked. Of course there's no need to attempt fancy patterns on your pie - my apples didn't come turn out amazingly well but a previous attempt at pastry leaves did. A shame I only used my phone to take this picture - but more pies will follow! 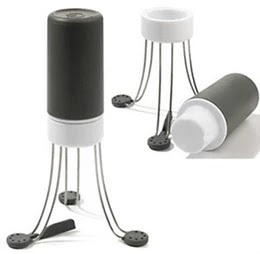 The cord wraps around the base and the pie maker can be stored on its side therefore taking up less space. Makes 2 large pies I cooked them in a Pie Maker. 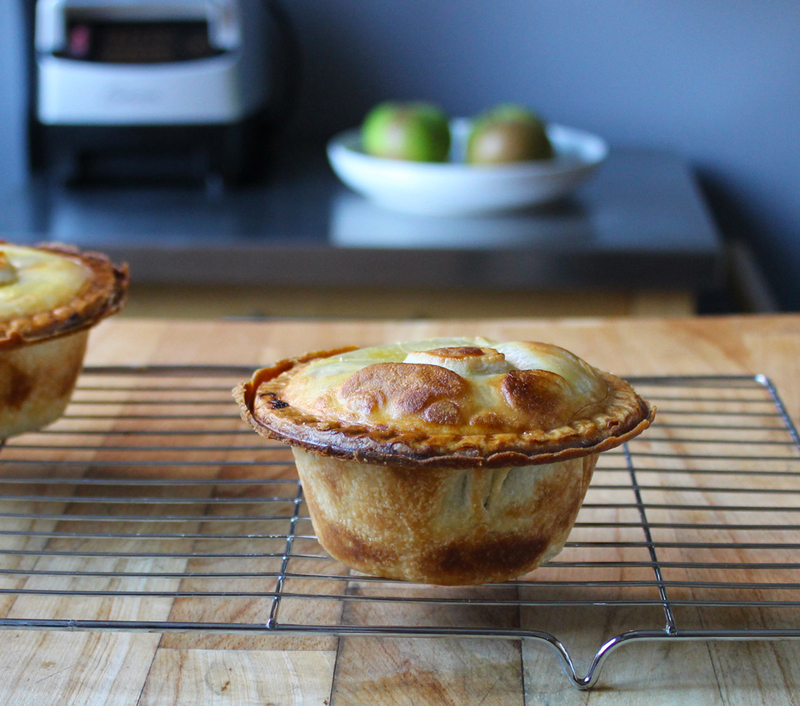 The pastry cooks perfectly and the deep fill pie moulds allow for 'proper' sized pies. Cooked in just 15 minutes once you have the filling ready. 1 x 500g block of ready made pastry - you will have a little bit left over which you could pop in the freezer. Remove the pastry from the fridge and start by soaking the sultana's in the rum for at least an hour so they plump up nicely. Once done drain from the rum and start making the pie filling. Peel and core the apples and cut into bite sized pieces. Throw them into a medium sized saucepan along with the sugar and butter and cook over a medium heat adding the sultana's and the mixed spice, stirring well to coat. Cook gently until the apple is nice and soft but still keeping its shape - don't overcook or you will have apple puree. When cooked remove from the heat and allow to cool. Once your pastry is room temperature, roll it out and use the pastry template cutters to make the two pie bases and two pie lids. Lay the pastry bottoms into your pie maker and add the filling. Now brush the edges of the pie with a little egg and pop on the pastry lids. Brush the lids with egg and close the pie maker. 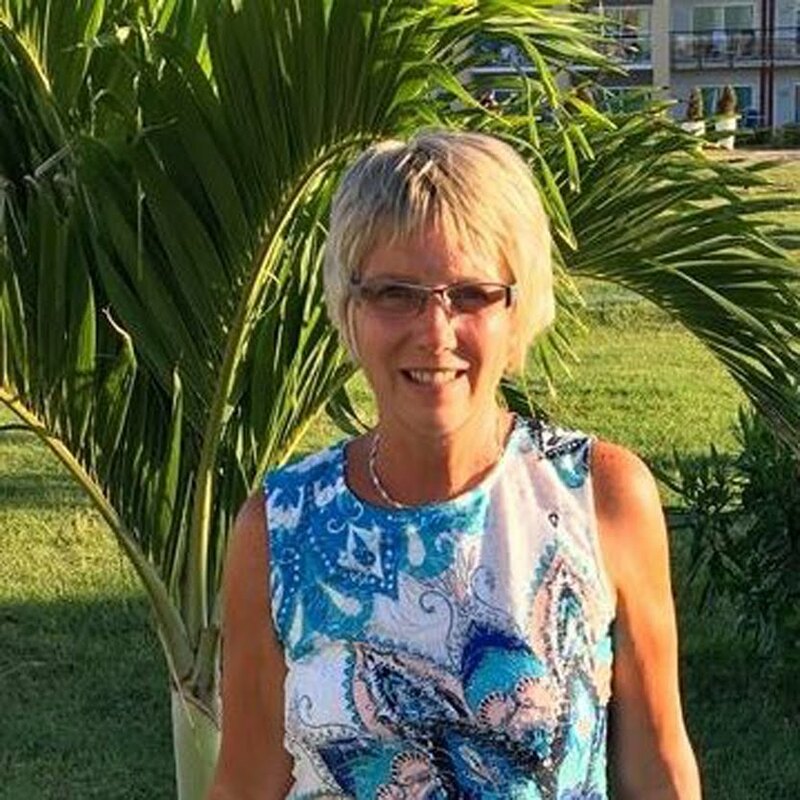 Turn on the electric, close the lid of the pie maker and the pies will cook. You will need to set a timer to 15 minutes from that point and the pies will be perfectly cooked though - no need to peep! 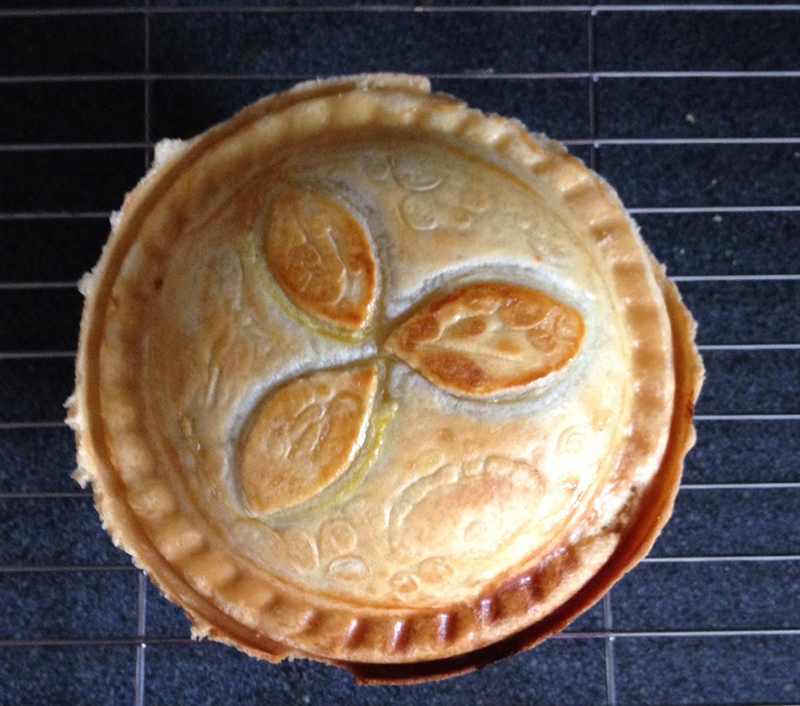 Top Tip - be sure to fill to right to the top or the pie lids will sink and won't get cooked in the pie maker. Please pop over to Judge Cookware for more details. It would be great if the pie moulds could be removed for cleaning but it really isn't too much bother to clean anyway; obviously since the moulds aren't removable so it can't go in a dishwasher but that aside this electric pie maker gets a BIG thumbs up from me! Disclaimer - I received a pie maker for review purposes. All thoughts and opinions are my own. I was not required to write a positive review. Love a nice apple pie.